A fantastic self-guided walking adventure across Jinshanling and Jinshanling East. Walk Jinshanling at your own pace and only leave transportation, navigation and logistics to us. 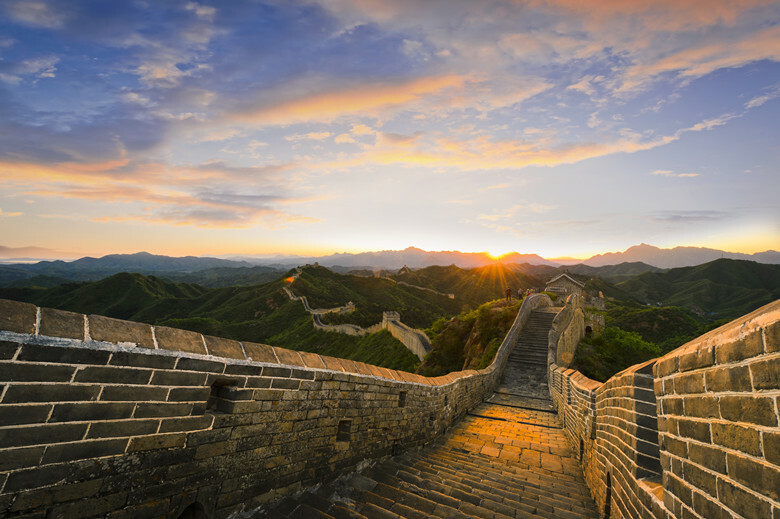 An incredible walking experiences for people who like to explore the Great Wall on their own terms. You will be collected from your accommodation at 7.30am or if you prefer, a different time for you for a wonderful day out to Jinshanling. After approx. 2. 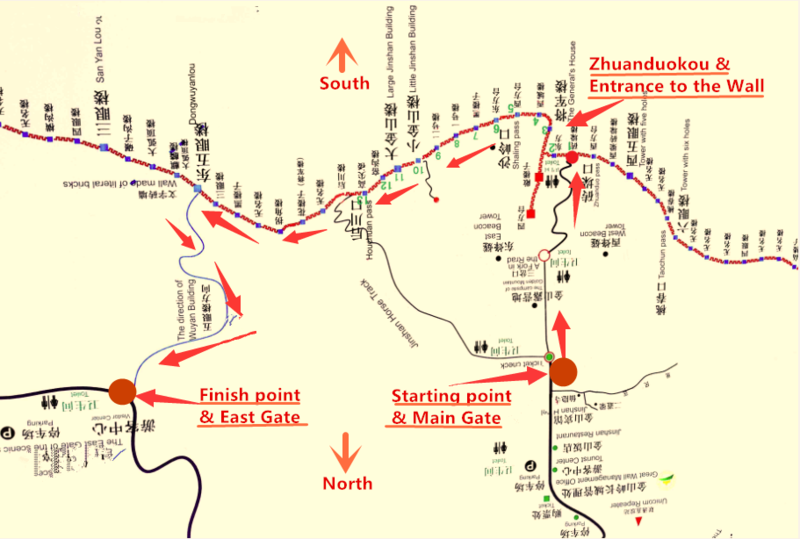 5 hours drive to the main entrance, your driver will buy entry tickets for you then wait for you at Jinshanling East. Start walk eastward to Jinshanling East. The track is well formed and easy to follow but there are some places where you must walk on vertical steps, rugged terrain or through broken towers. Along the way you will pass through several famous towers: Black Tower, Lesser Jinshan Tower, Big Jinshan Tower. From the towers you will capture the true nature of Jinshanling basin and Simatai, Gubeikou. Keep walking until reaching the tower 22nd, then you will see a stair case BEHIND the tower 22, get off the stair case and turn right, you will see the exit. Walking along the hilly trail to the parking lot takes around 40 minutes, where you will be picked up by your driver. Does the self-guided tour have a set time frame? No, the self-guided tour doesn’t have any set time frame. However, the hike normally covers 3 -5 hours with plenty of breaks. The entire distance of your self guided walk is 7-8 kilometers (4-5 miles) with a total vertical climb of around 200 meters (660 feet). Note: The Free cell phone rental service includes one cell phone and local calling Sim with unlimited local calls in case you need to contact us during your tour. This is suitable for your Jinshanling hike without tour guide. 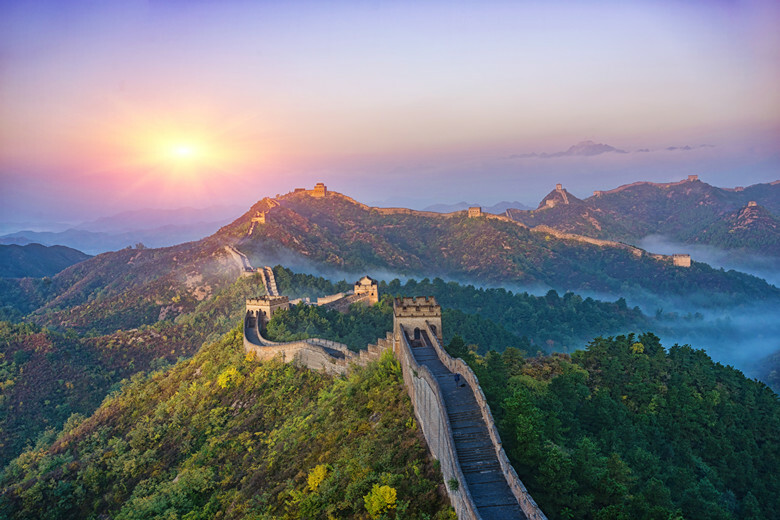 You would be able to explore Great Wall on your own with 100% worry free. Cell phone will be returned back when tour is ending. Please keep in mind that your driver speaks little English, so please call our office (+86 139 1132 1502) if there is any misunderstanding with your driver. Who would like this trip? Confident adventurers can try our Jinshanling to Jinshanling East self guided walk- all equipment provided as for our guided trips except you provide your own food and travel at your own pace. You need to be comfortable with walking without the assistant of a guide. We do provide you with the detailed instruction, but it is advisable to have some navigational skills. With a self-guided tour, you can choose whatever day you want to start on. You’re also free to stop wherever you like, whenever you like and how often you like as well taking as many pictures as you like. The freedom of the tour is yours! 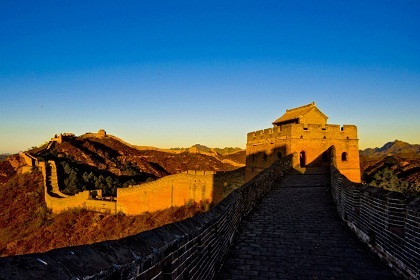 Beside, we believe this is one of the best budget-friendly things to do in Beijing. If you’d like to book a guided version of our self-guided trip – just check the link – we are always happy to run guided option for you.